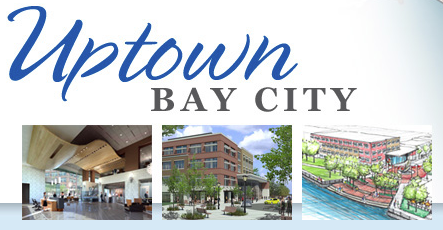 Essexville Electric is proud to be involved in one of Bay City’s most exciting development projects: Uptown Bay City! We are installing the security system for Dow Corning’s new offices in the Uptown project — a mixed-use development with corporate offices, retail stores, residential condominiums, and restaurants. Uptown Bay City, a development by SSP Associates, is currently in Phase 1. In the project, Dow Corning will house more than 400 professionals with an option to double in Phase 2, according to the Uptown Bay City website. Our security work at Dow Corning includes surveillance cameras, card readers and turnstiles. Essexville Electric is very excited about this project, and eager to see the continued growth of downtown Bay City.